In the suit with the number, FHC/ABJ/CS/1220/2018 filed before the Federal High Court in Abuja, which was obtained by The PUNCH, Yusuf asked the court to rule among others that the governing council of the NHIS had no powers under the provisions of the NHIS Act to suspend him from office. Yusuf instituted the suit through his lawyer, Uchechukwu Obi (SAN), on Monday. 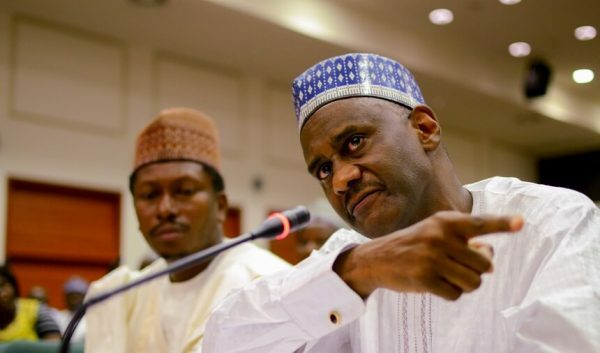 The NHIS boss asked the court to state that the council had no powers under sections 6 and 7 of the Act to discipline him or to investigate allegations made against him as they purported to do by their internal memorandum on October 19, 2018.